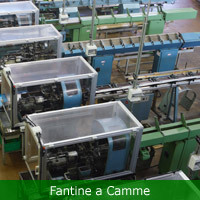 Each department occupies a dedicated surface area of 1000 square metre. 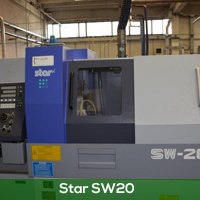 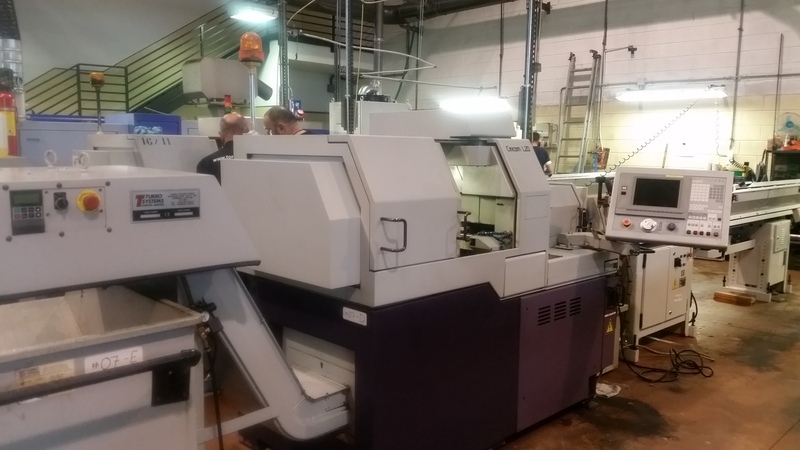 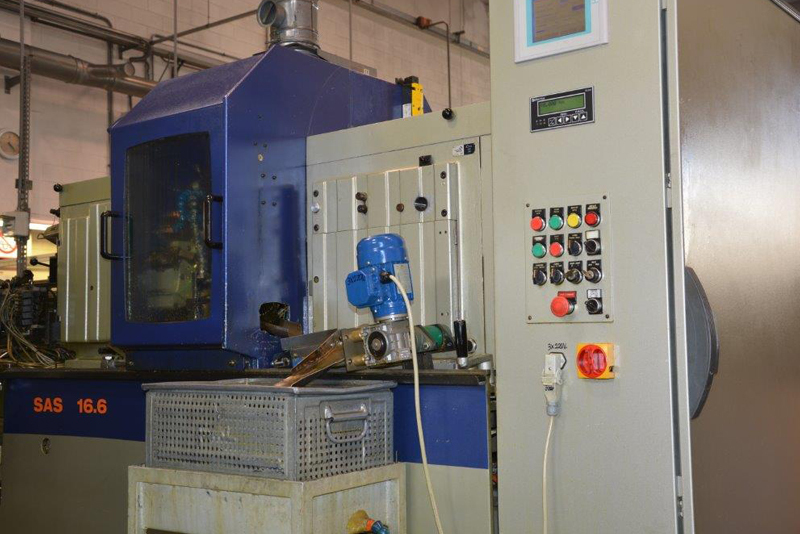 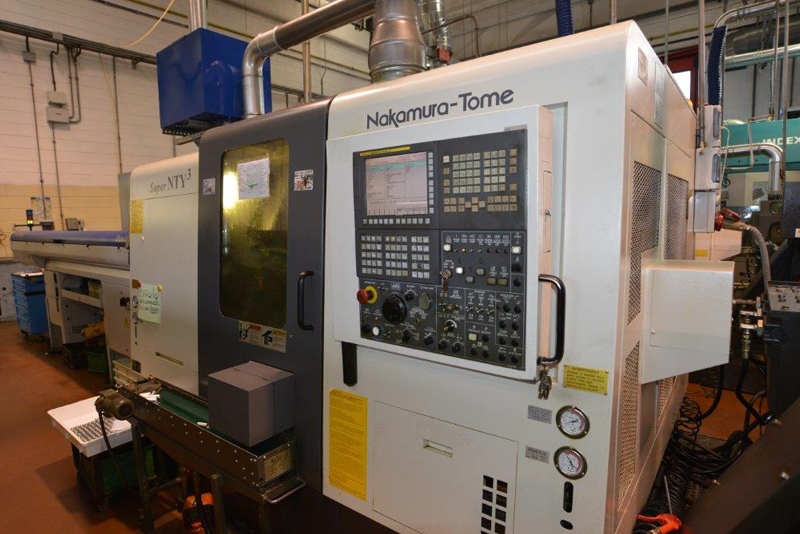 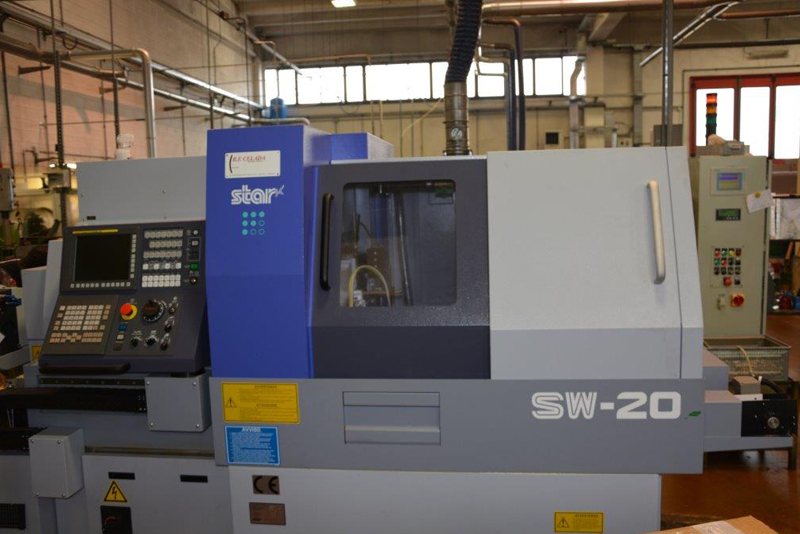 The single-spindle department boasts a set of selected, technologically advanced machines capable of providing different solutions to customer needs. 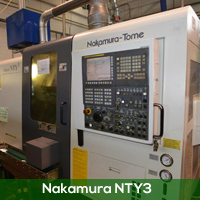 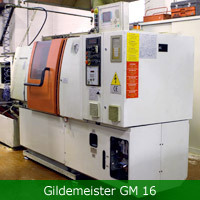 The possibility of working simultaneously on the main spindle and counter-spindle means a considerable shortening of machining times. 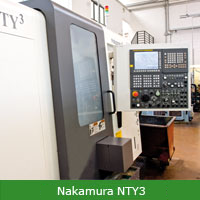 Qualified operators make the most of the technologies available to them. 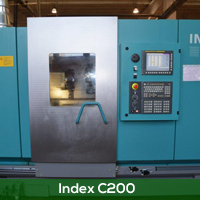 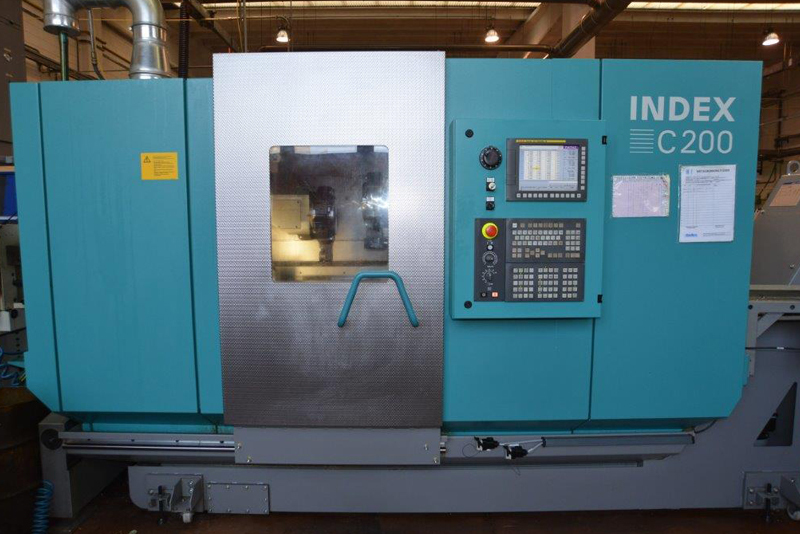 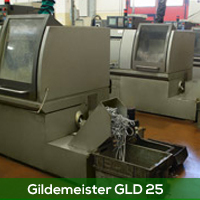 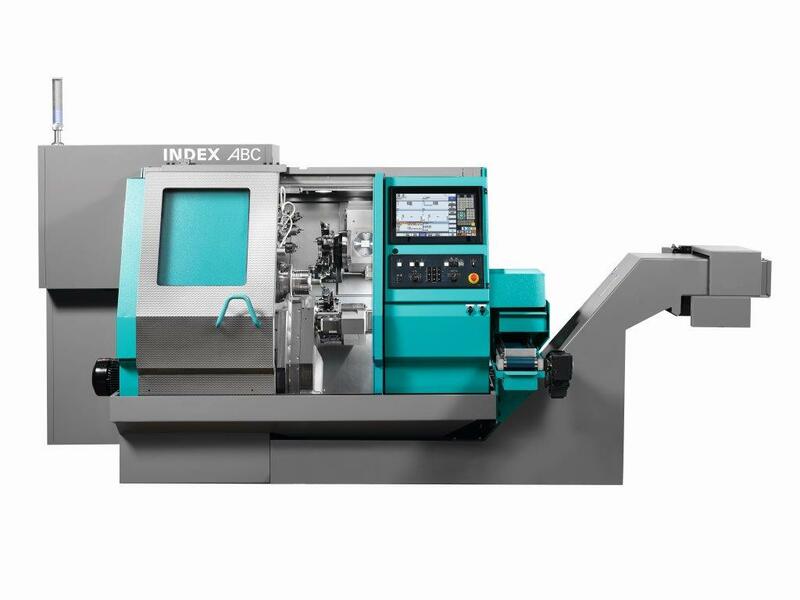 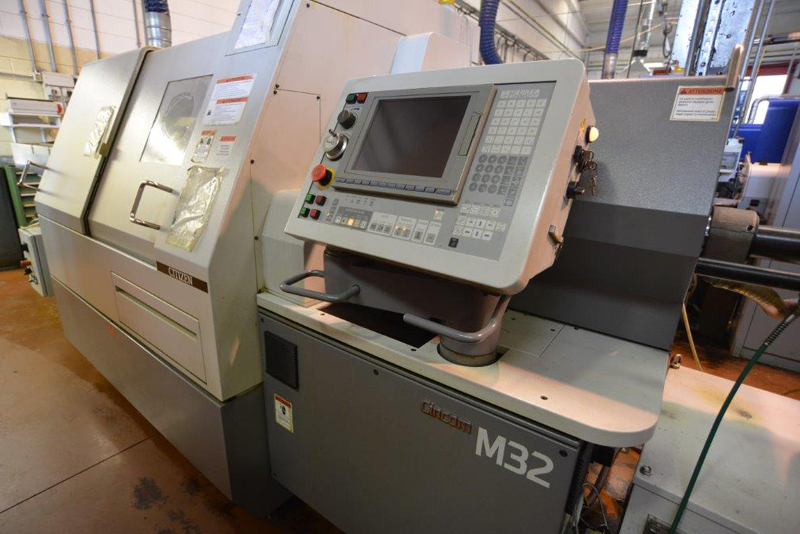 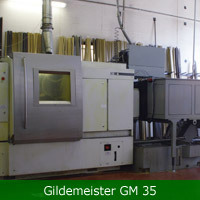 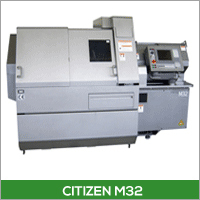 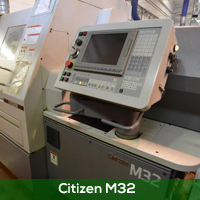 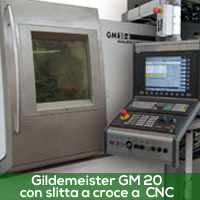 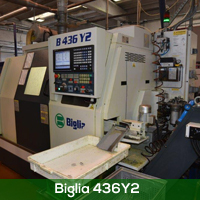 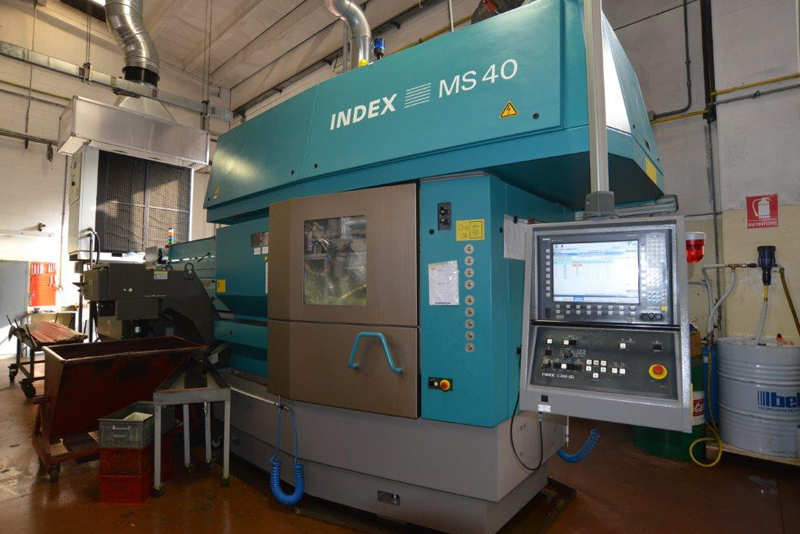 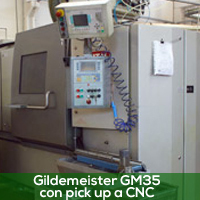 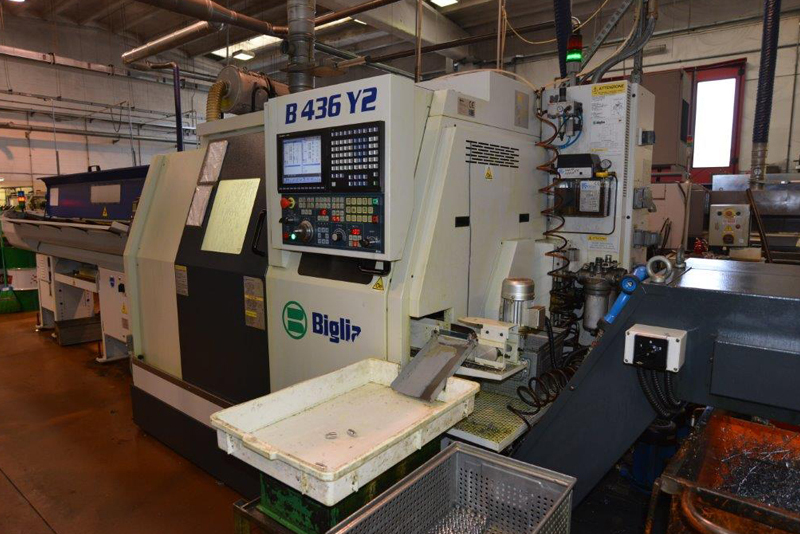 In the multi-spindle department Gildemeister machines have enabled the company to improve quality considerably, assuring high precision in machining processes. 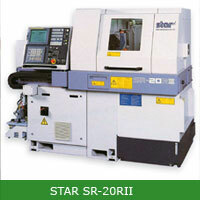 The short tooling times mean low production costs, even for limited quantities. 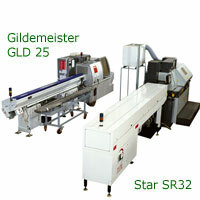 In addition, the vast range of available accessories satisfies practically every production need. 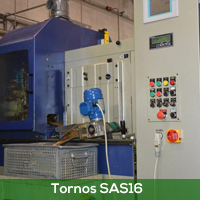 The multi-spindles are operated by qualified personnel who periodically attend refresher courses so that they are promptly trained to use new technologies.